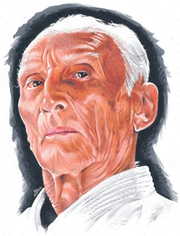 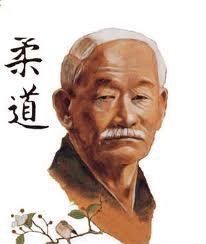 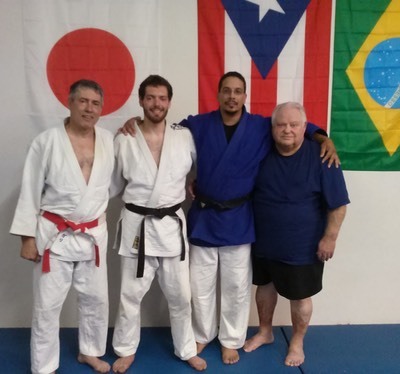 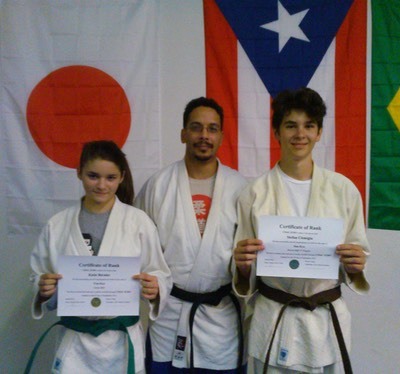 Click here to request information on our Judo Program. 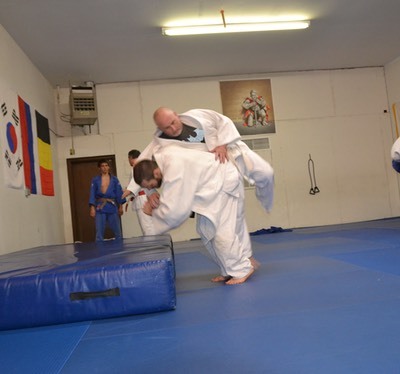 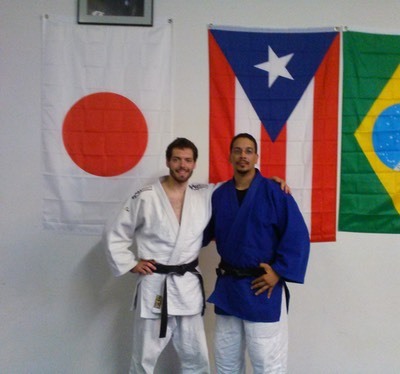 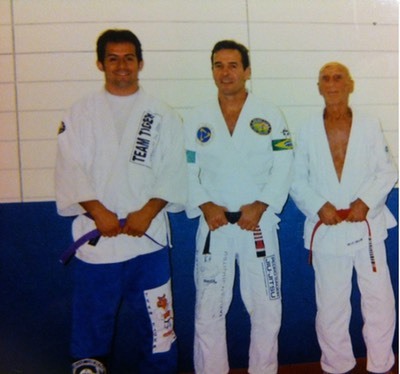 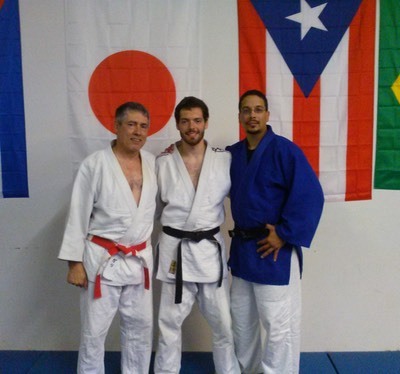 Click here to request information on our BJJ Program. 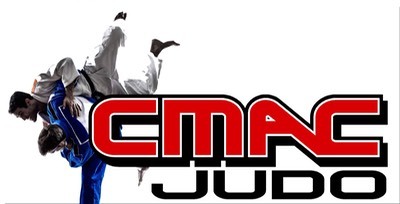 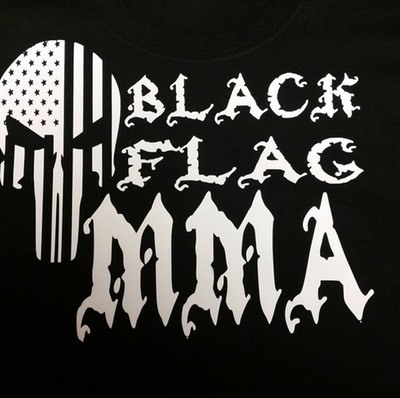 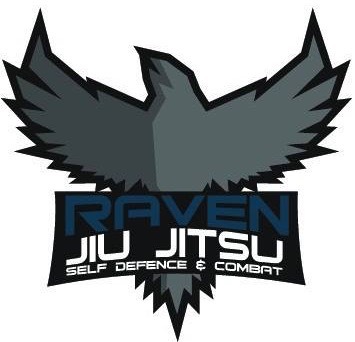 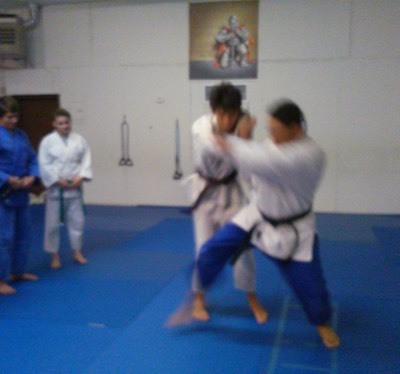 Saturday -�Boxing�- 10:00AM - 11:00 AM.�-�Brazilian Jiu Jitsu�- 11:00AM - 12:30.